Caveat Emptor, which is Latin for ‘let the buyer beware’, has been the cornerstone of all transactions, business or otherwise. When you buy, say, eggs, you do make sure to pick the good ones. If some of the eggs turn out to be bad, hard luck. But what if you discover they are empty shells? This will be a case of fraud, either by the vendor or someone up the supply chain. While the example is simplistic, it illustrates the importance of due diligence in day-to-day life as well as business. The term due diligence broadly means ‘required carefulness’ or ‘reasonable care’. It became a specialised legal term under the US Securities Act 1933, where it has been defined as a ‘reasonable investigation’. While financial, tax, commercial, and legal due diligence have become traditional, associated reputation risks led to the rise of integrity due diligence, to gain insights into the background of the target entity and its promoters. Similarly, increased enforcements globally, notably the US, coupled with India’s perception as a high-risk corruption state, led to the evolution of anti-bribery and corruption due diligence. As investments in emerging markets rise, investors face various kinds of fraud, including inflated or cooked-up growth stories forming the basis of valuation. Promoters also sometimes divert investors’ funds for personal purposes. Such instances of fraud and investors’ need for greater reliance on the financial information of the target has led to forensic accounting becoming an integral part of due diligence. Compared to financial due diligence, which entails a top-down review of audited/management financial statements, forensic due diligence involves a bottom-up approach with the primary focus on the underlying transactional data. Leveraging their experience of investigations and real-life fraud scenarios, forensic accountants build multiple fraud hypotheses applicable to the sector or industry of the target, which are applied to the voluminous transactional data. These analyses help in identifying red flags, which may indicate potential issues such as inflation of revenues, potential diversion of funds, the existence of accommodation transactions, non-existent vendors/customers, issues of conflict of interest, anomalies in related party transactions or undisclosed related parties. Depending on the nature of the red flag, further procedures, such as review of supporting documents for transactional data, site visits to validate existence, public domain checks or market intelligence gathering, may be performed. While forensic due diligence is not intended to be an investigation, it provides greater insights into the levels of vulnerabilities associated with the proposed investment so that investors can make more informed decisions. The outcome of the forensic accounting diligence procedures may range from investors renegotiating the valuation of the investment, incorporating appropriate representations and warranties to safeguard against the potential risks associated with historical transactions or, in extreme situations, even walking away from the proposed transaction. Further, it can also help investors mitigate post-investment risks by strengthening the control environment as well as continuous/periodic monitoring through protective covenants. An investor armed with a forensic specialist may be able to go from being ‘beware’ to ‘Caveat Venditor’ (Latin for ‘seller beware’). 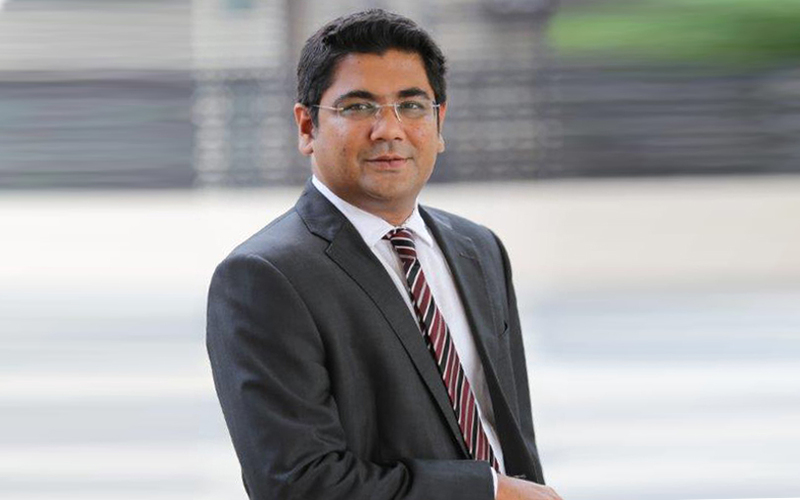 Rahul Sogani is partner, forensics division, PwC India. Suresh Nayak serves as director at the audit and consulting firm. Like this column? Sign up for our daily newsletter to get our top reports.